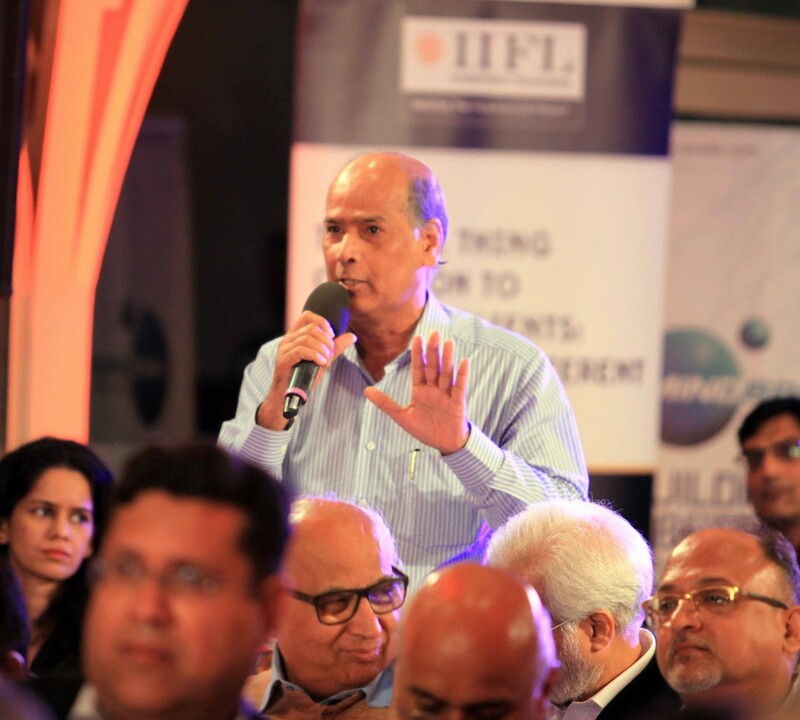 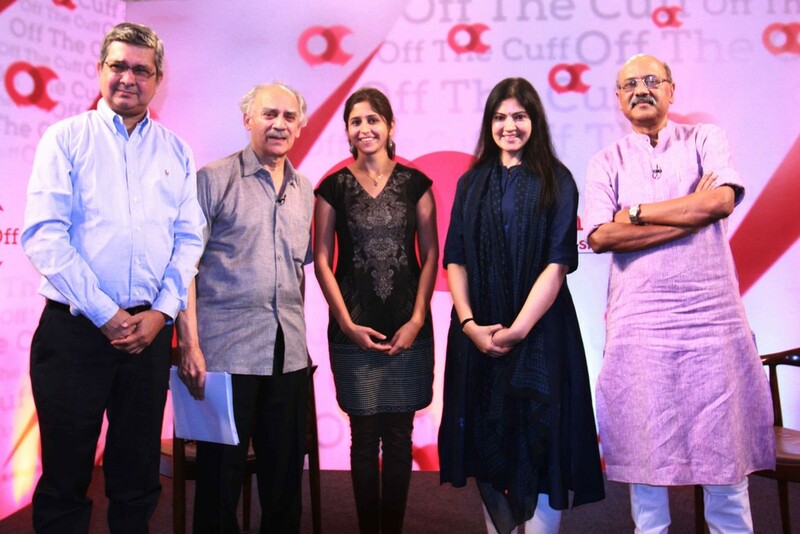 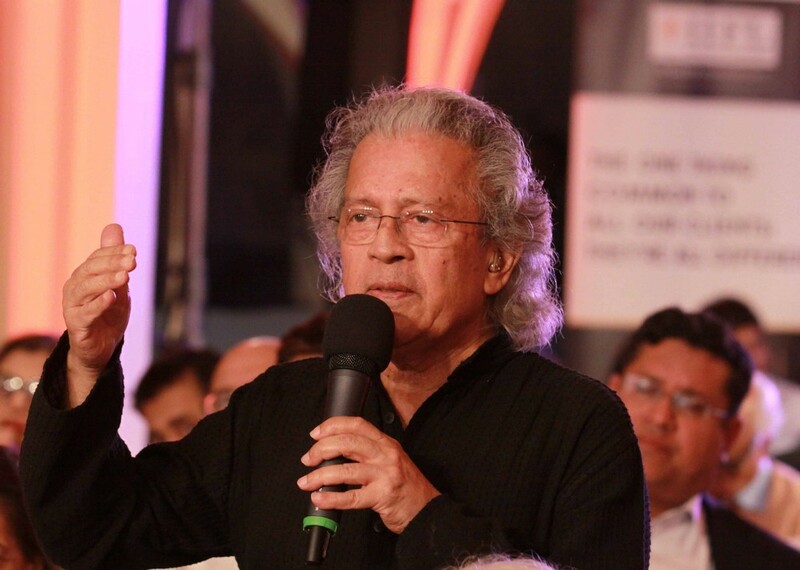 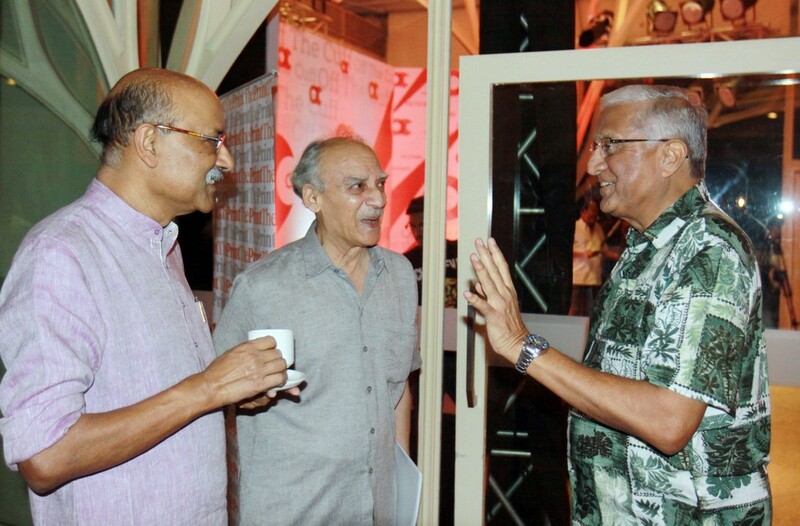 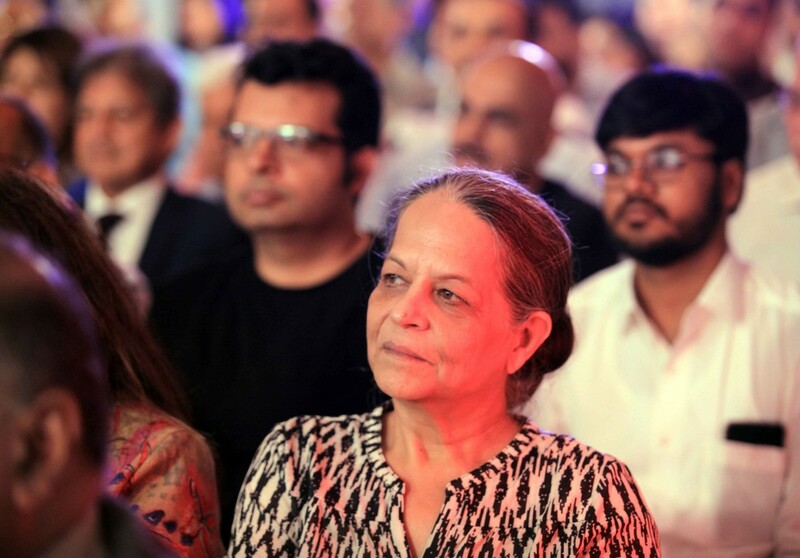 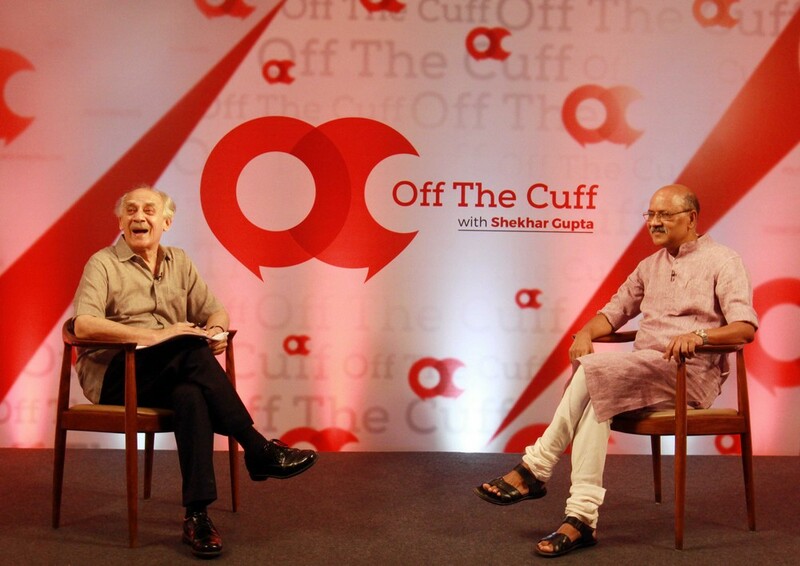 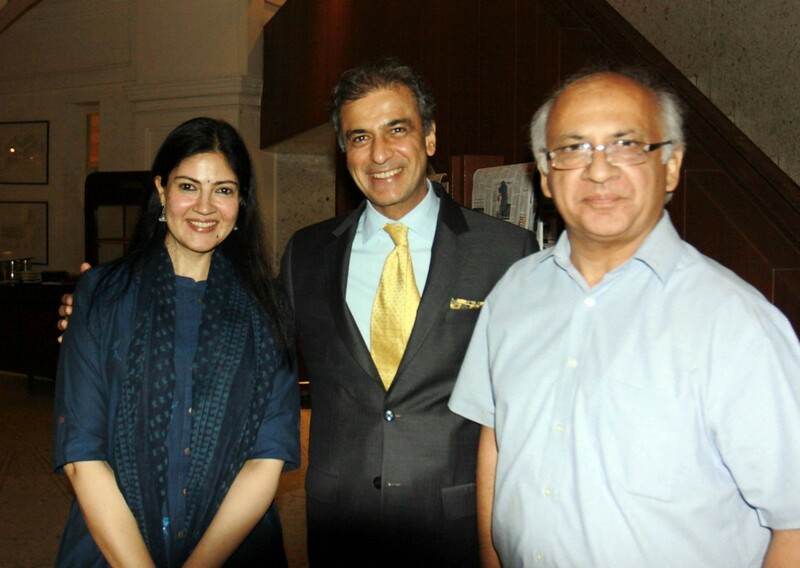 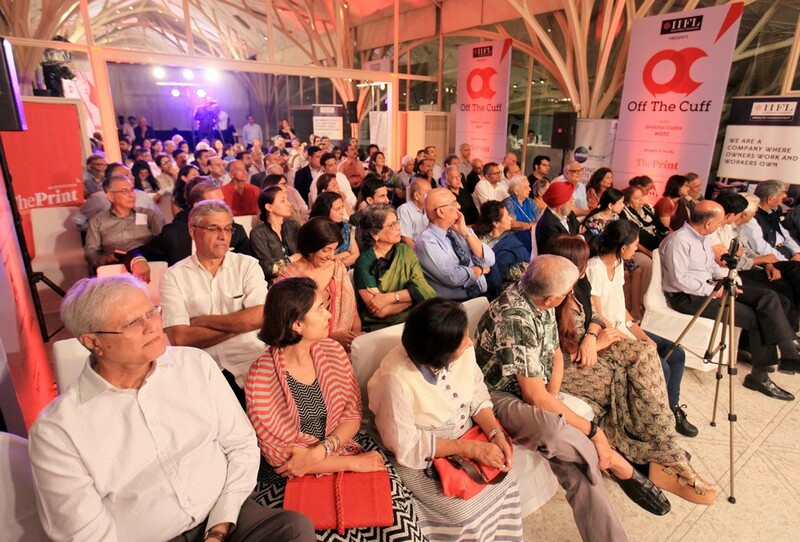 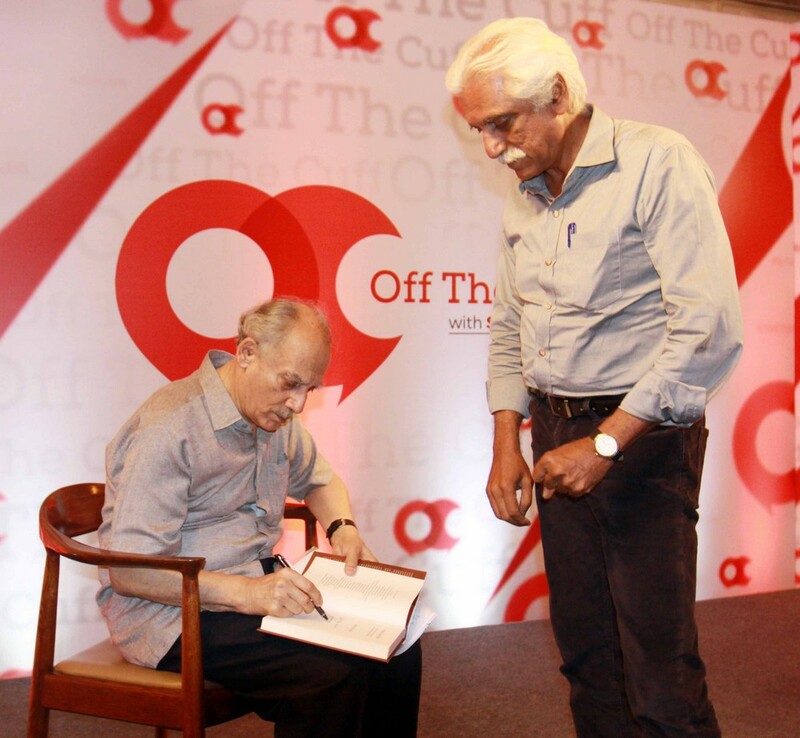 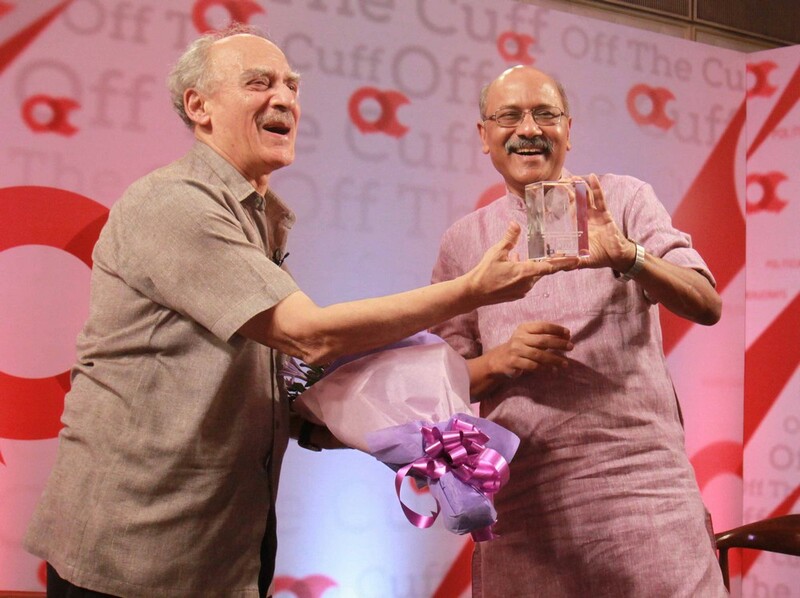 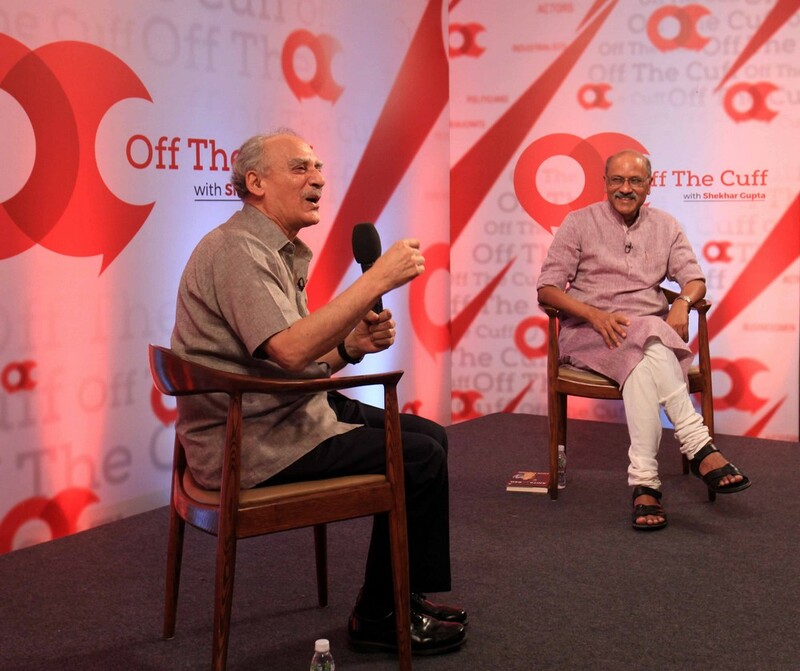 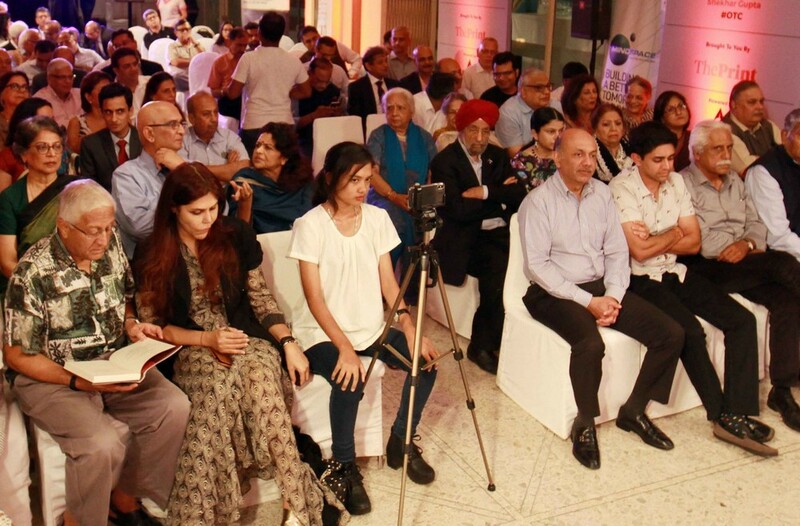 Speaking at Off The Cuff in Mumbai, former minister and author Arun Shourie spoke at length on the Indian judiciary and a secular decline in all state institutions. 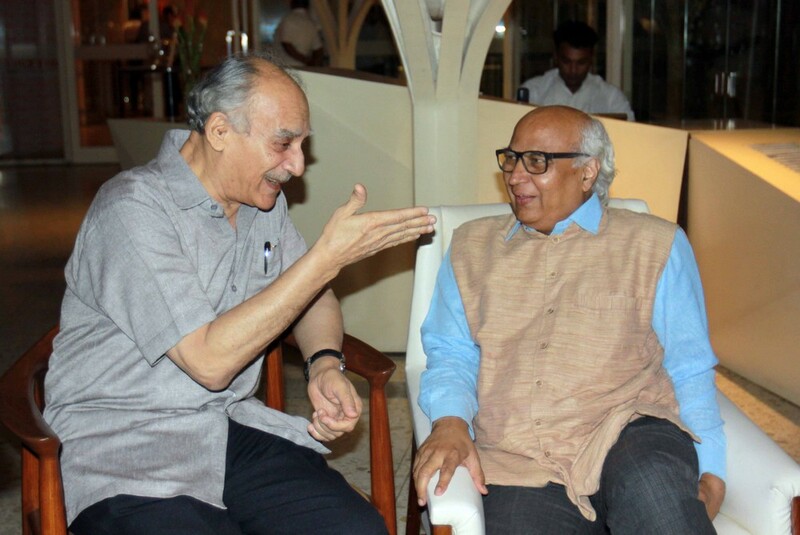 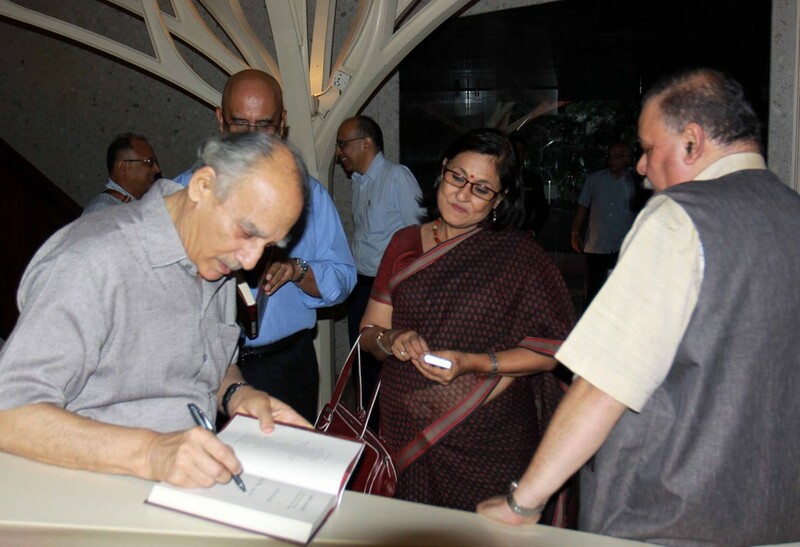 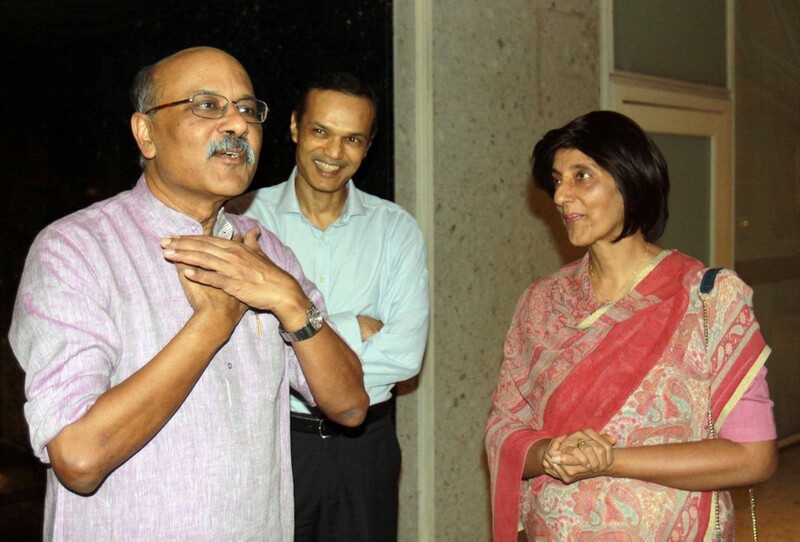 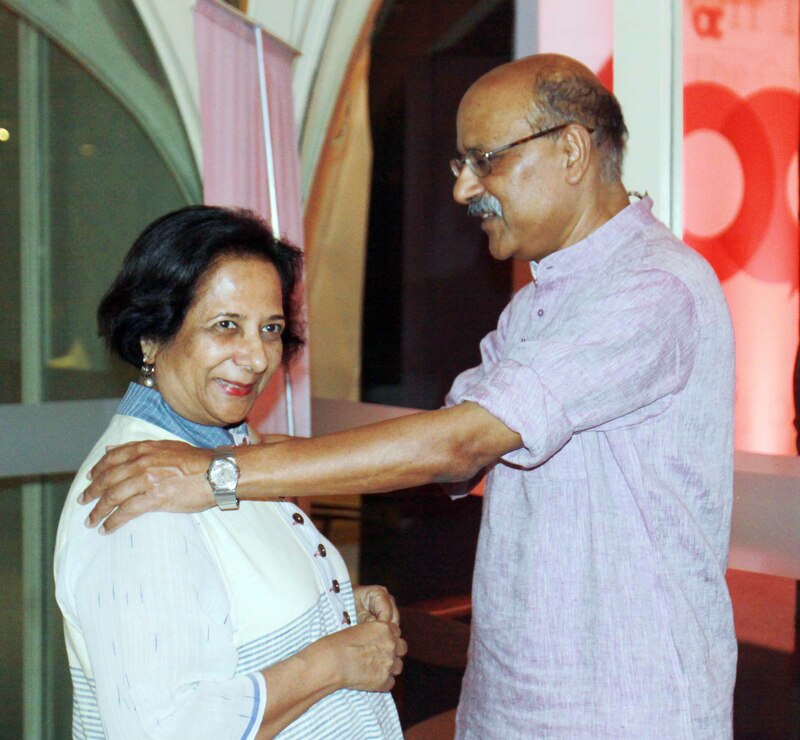 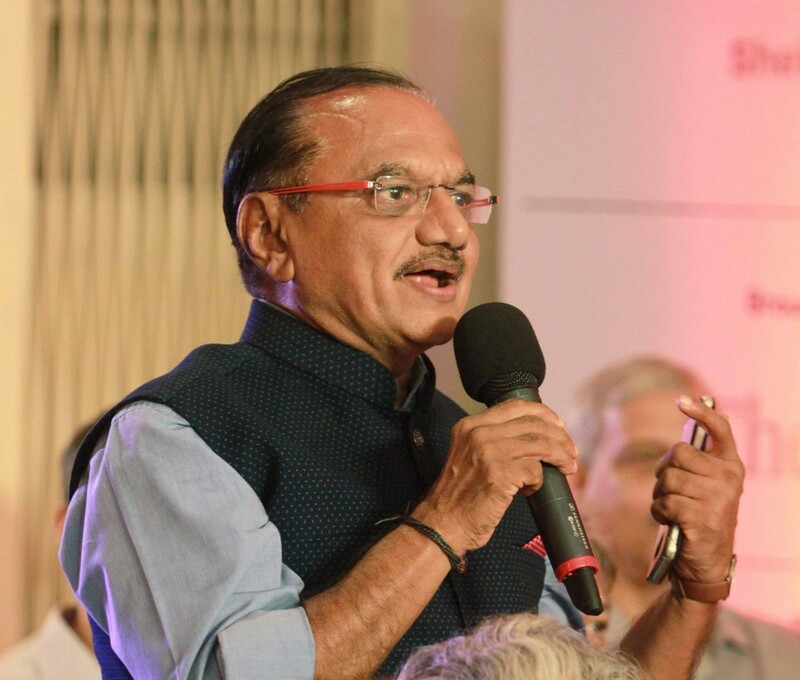 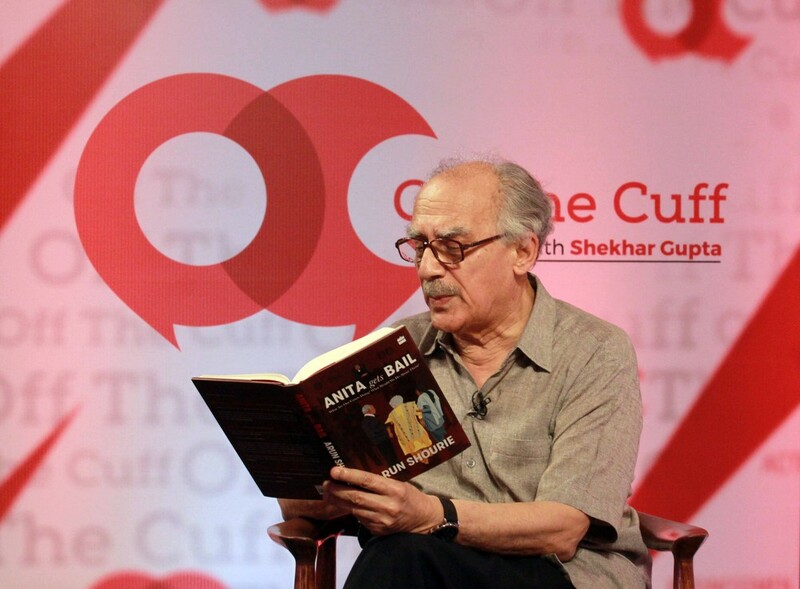 Shourie, who was in conversation with ThePrint’s Editor-in-Chief Shekhar Gupta, also spoke about his recently-released book, ‘Anita Gets Bail’, in which he has analysed the cracks in Indian courtrooms, judgements and the overall functioning of the judiciary. 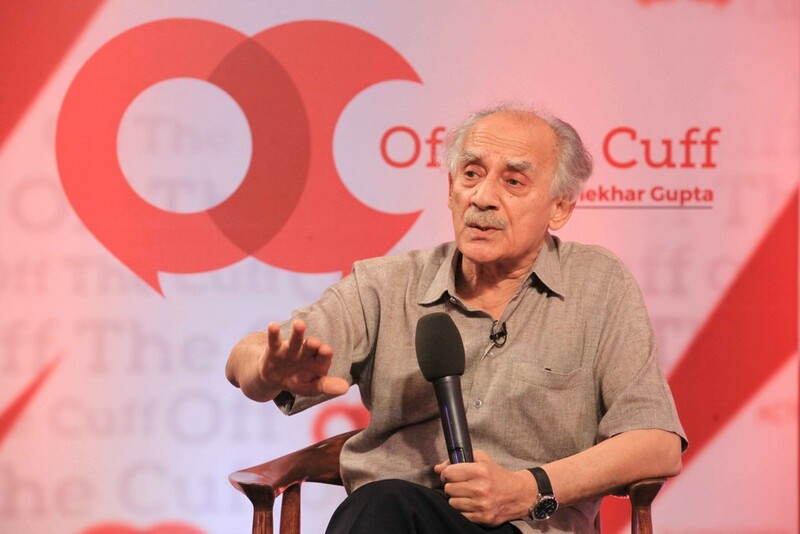 Shourie, also a noted economist, called for more public participation and activism in holding the judiciary accountable.